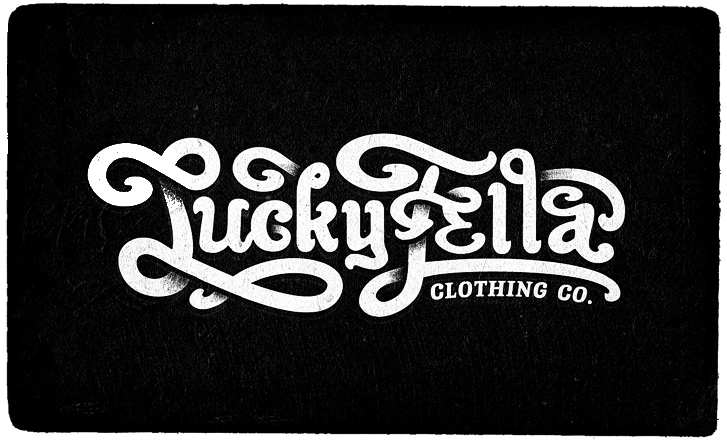 Really love that vintage illustration from Luke Ritchie. 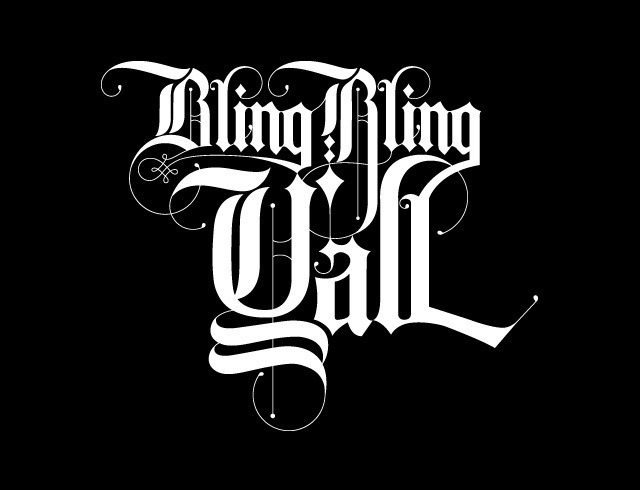 You will even be able to buy the t-shirt soon ! 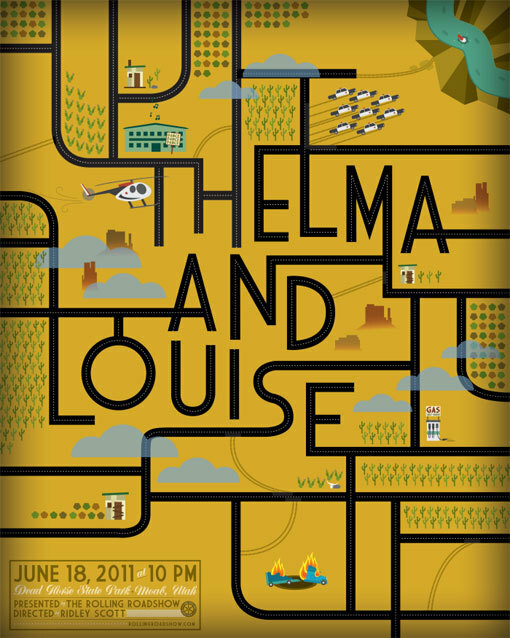 Rolling Road Show movie poster from Kelly Thorn. 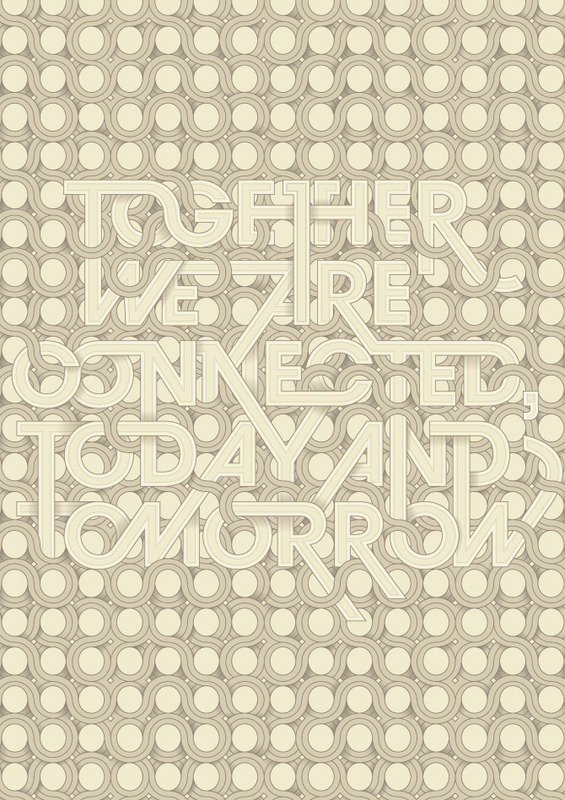 A typeface designed by Studio8 Design for Wired. 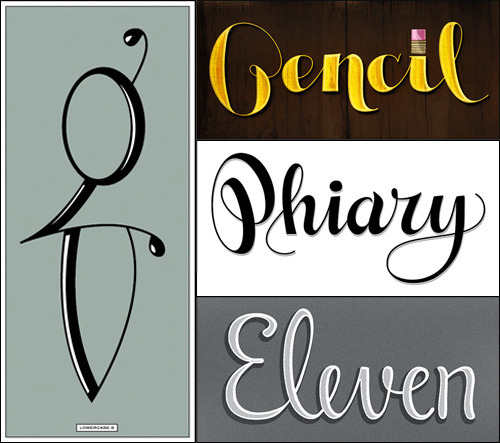 “Used throughout the magazine and iPad app for chapter headers the typeface can be coloured in numerous ways in order to suit the page it sits on.” Check out the examples, it’s fabulous !! 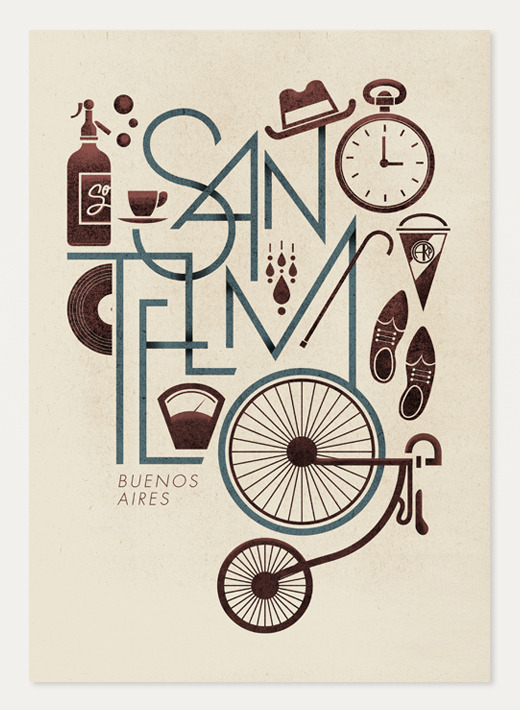 Project from Jorge Lawerta called BsAs, Buenos Aires neighbourhoods. 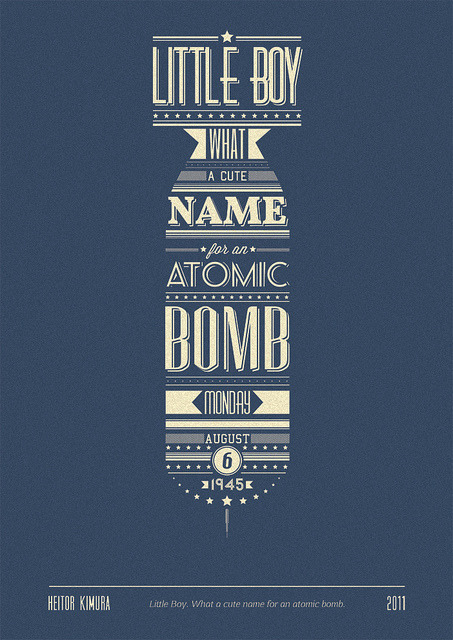 “Little boy”, by Heitor Seió Kimura. 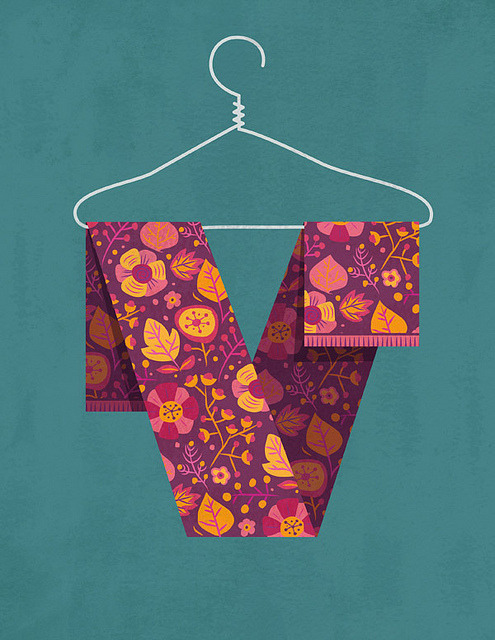 “V is for Vintage” illustration made by Rory Phillips, an illustrator & designer from Portland, for well known Lettercult Alphabattle. 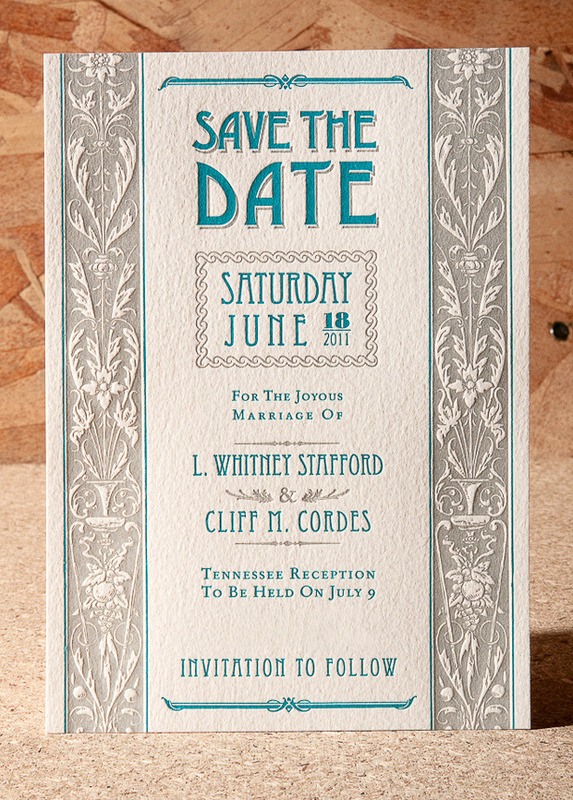 See more on his blog GogoPicNic and on his portfolio. 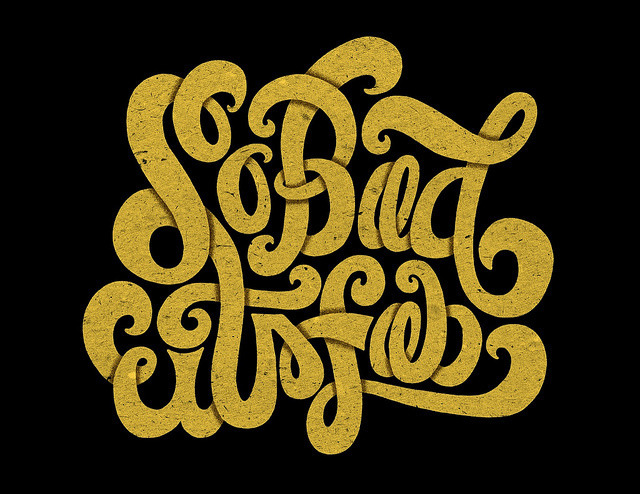 “So Bad It’s Fab” by Carolyn Sewell, a project from the Friends of Type workshop at TypeCon2011 in New Orleans. 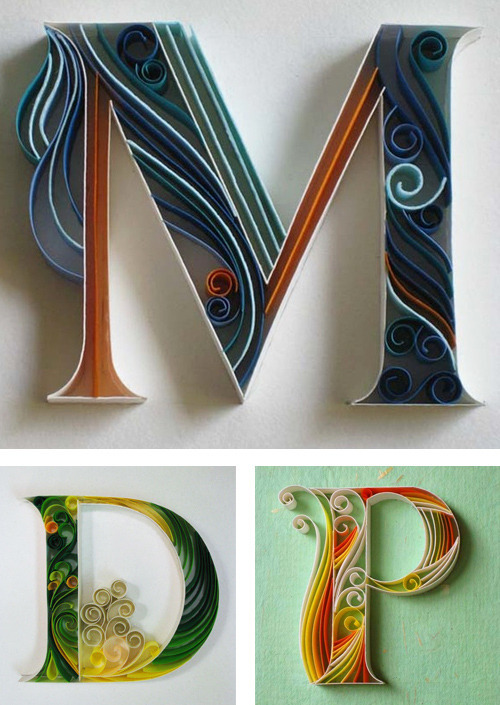 “Paper + Typography” by sabeena karnik, caligrapher, illustrator and typographer specializing in paper sculpturing and acrylic murals. 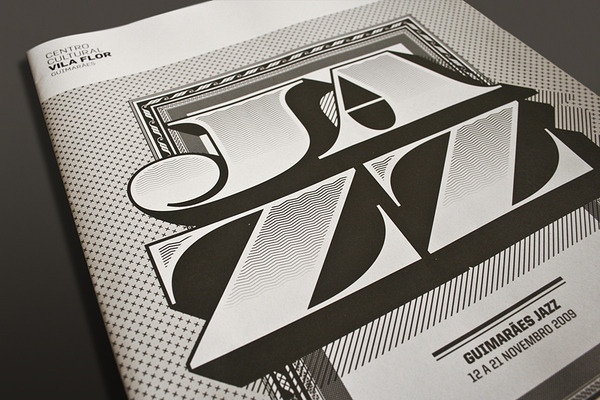 See more on the Behance project page. 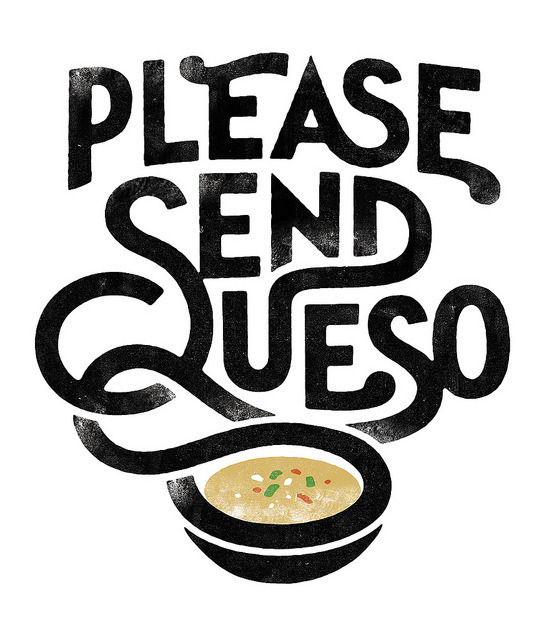 “Please Send Queso” logo by Simon Walker. 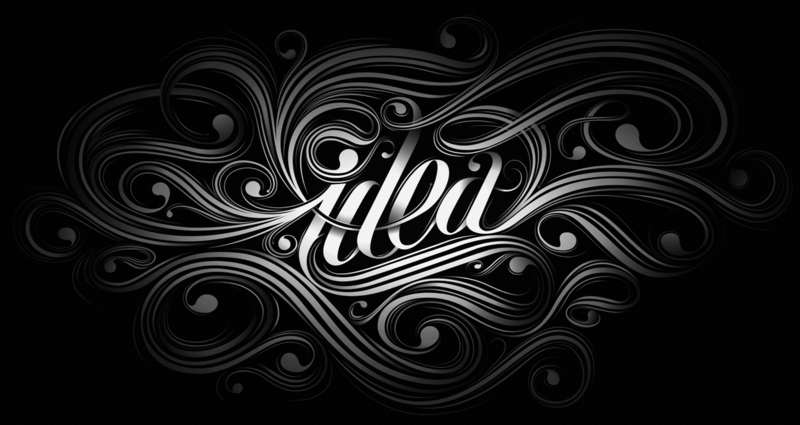 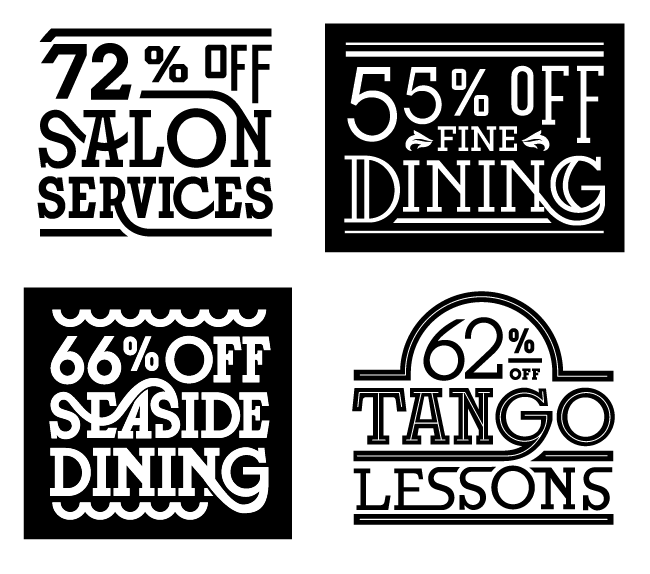 Jordan Metcalf Typography - Watch his wonderful works on the Behance Network. 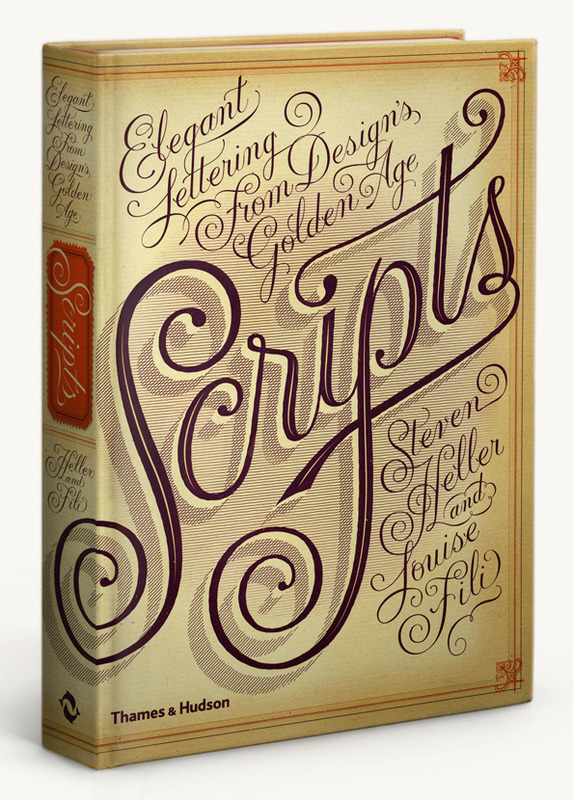 Steven Heller and Louise Fili’s latest collaboration : Scripts: Elegant Lettering from Design’s Golden Age. 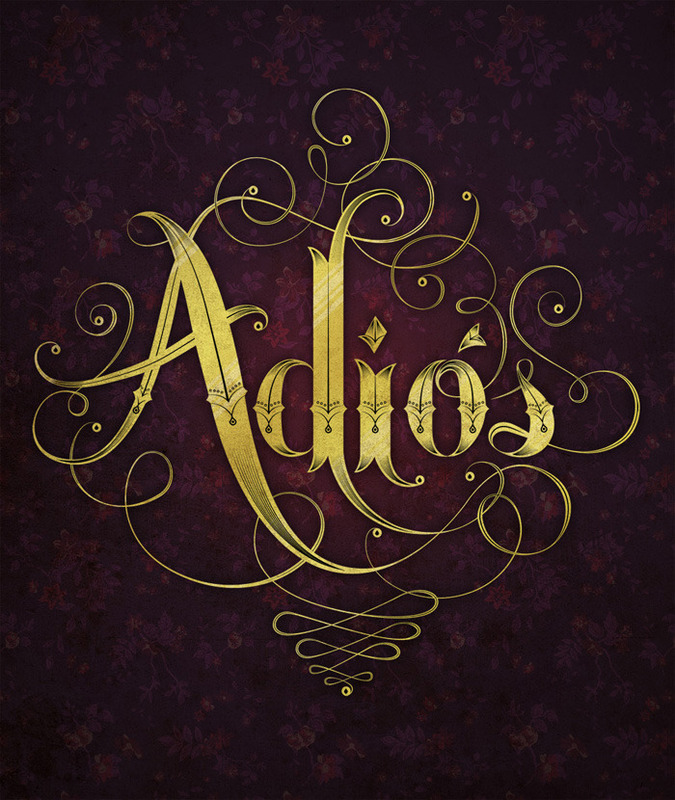 Published by Thames & Hudson. 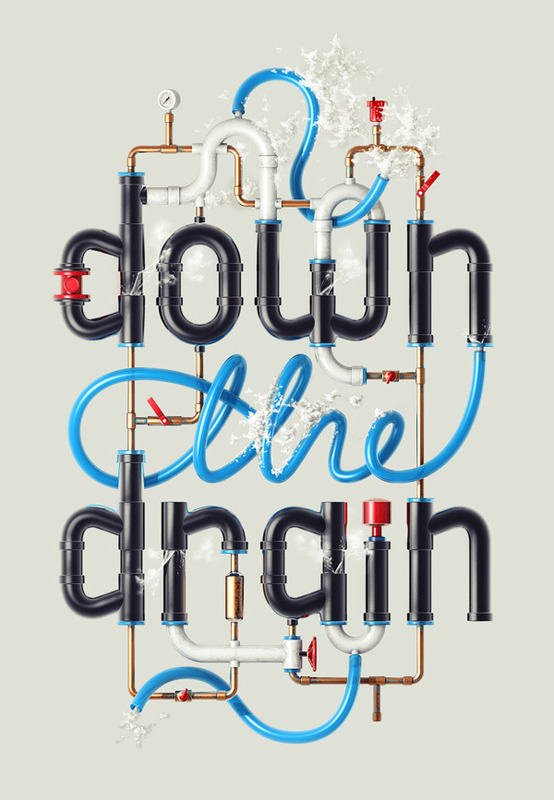 Down the Drain, illustration by Alex Beltechi. 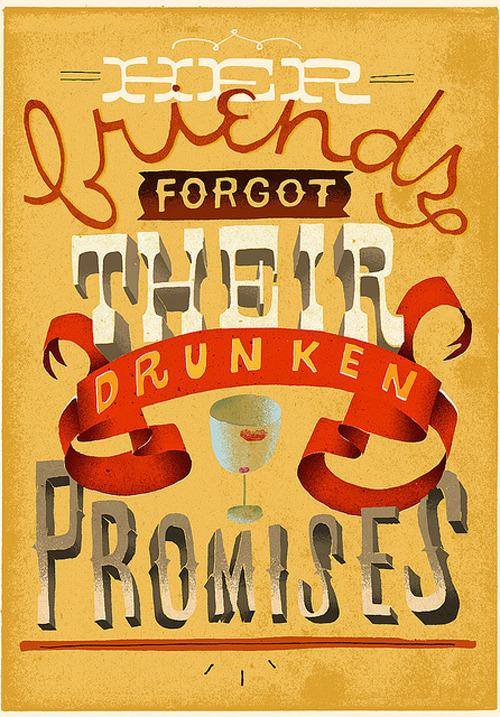 “Drunken Promises”, type experiment made by Jeff Rogers for sixwordstoryeveryday.com. 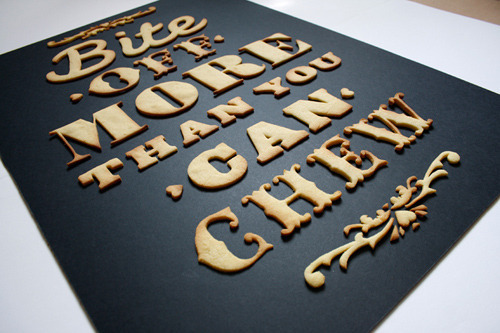 Writting by Dylan Sneed. 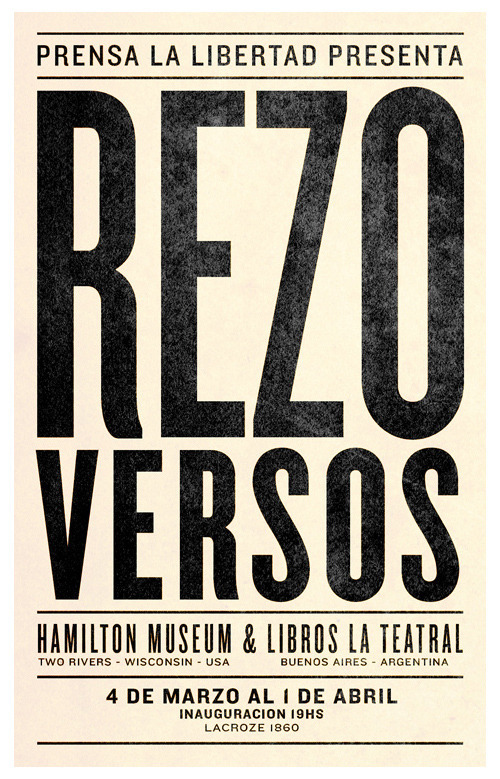 Rezo Versos poster realized & printed with letterpress by Prensa La Libertad for an exhibition between the Hamilton Museum (USA) and Libros La Teatral (Argentina). 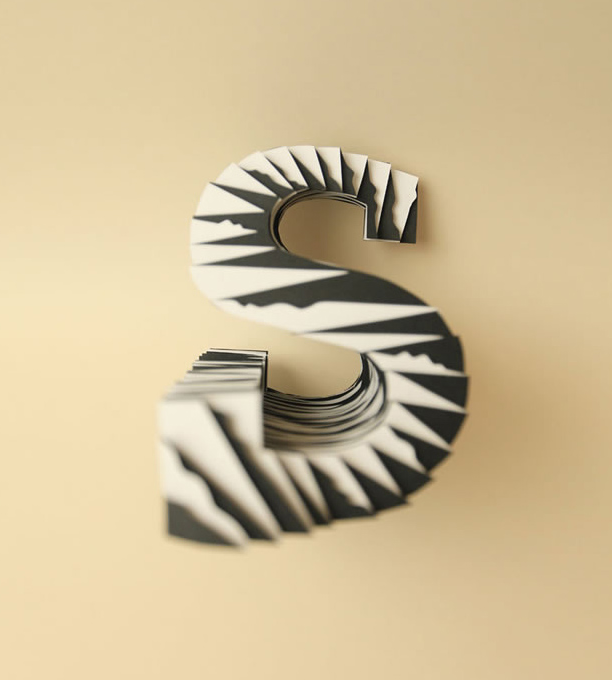 Custom letters works by Brian Jaramillo from Agency26. 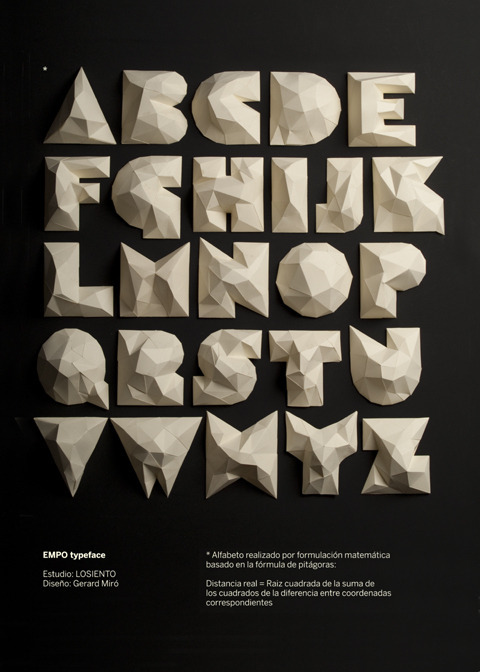 Paper letters from Atelier Pariri. 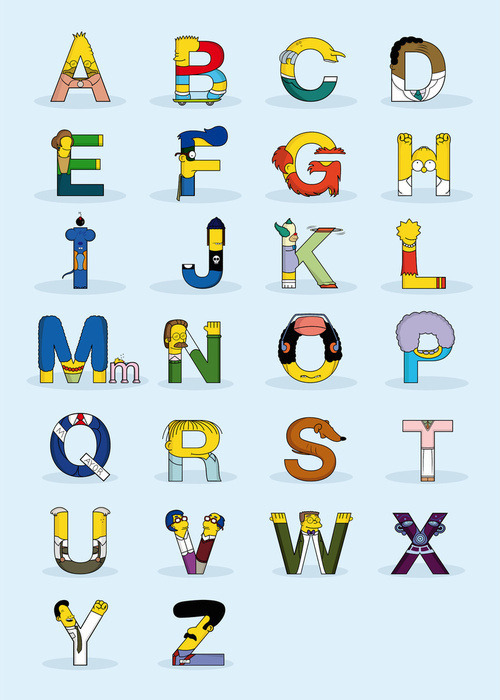 Check out the other letters on their blog, some are really amazing ! 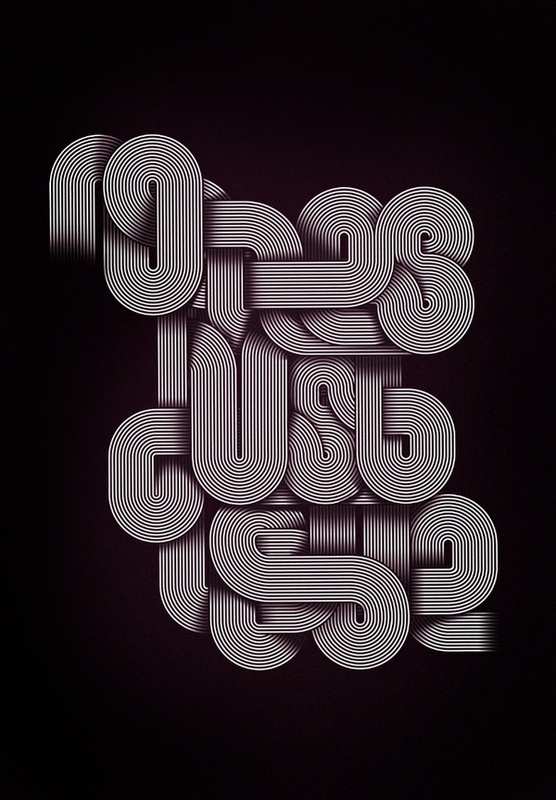 Type treatments by Dan Cassaro. 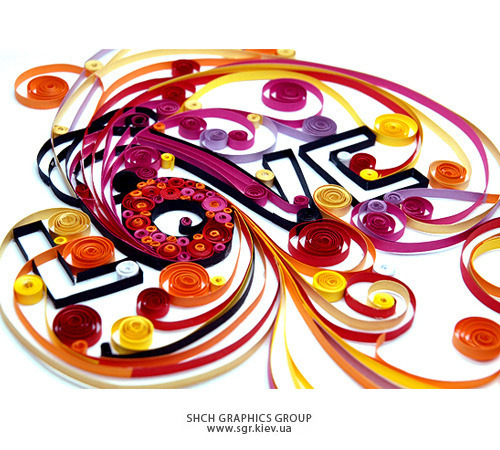 Work commissioned for 2 television spots. 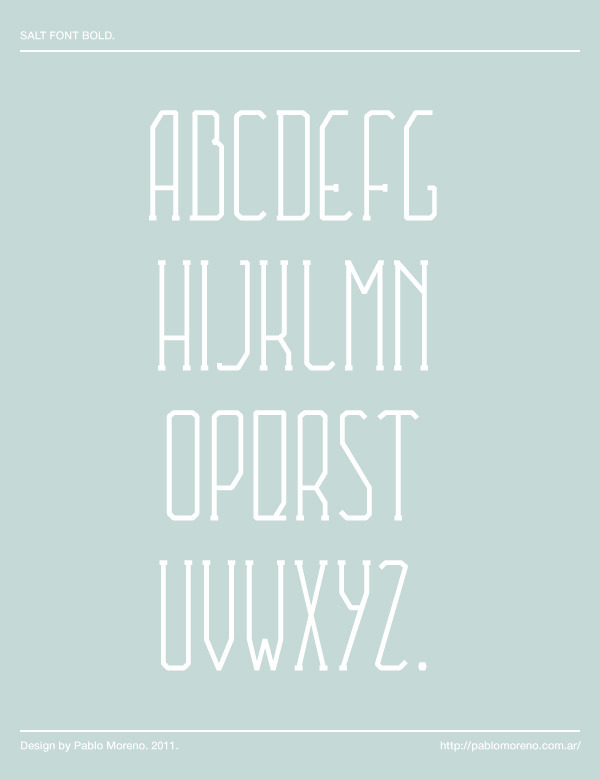 Really nice Arcano Type designed by Giuseppe Salerno.Totally designed by hand letter by letter. 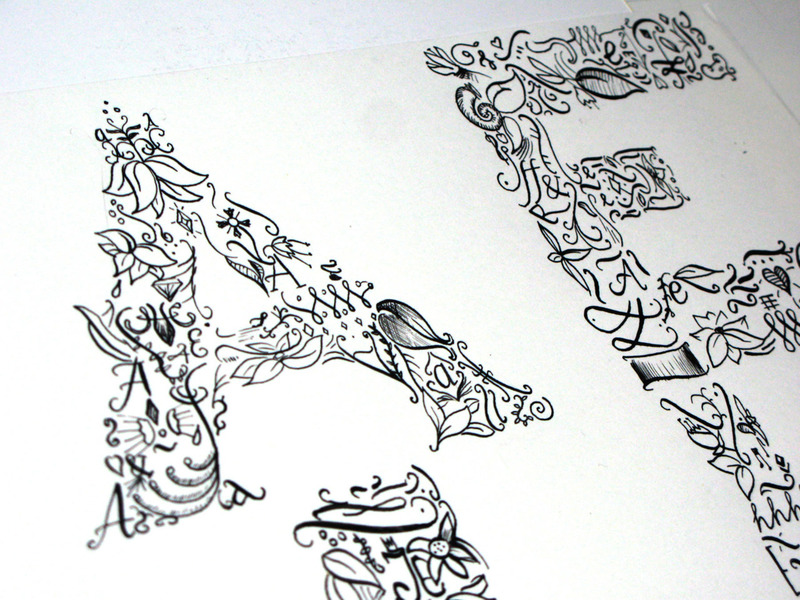 Chinese ink, on calligraphy Janpanese paper. 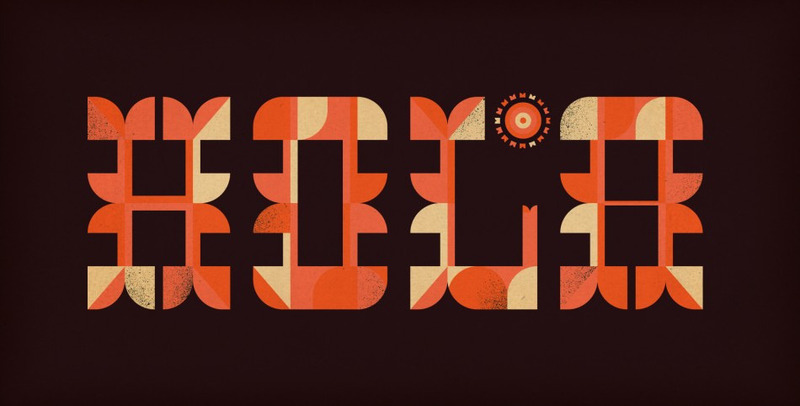 Hola, illustration made by Brent Couchman for Friends of Type blog.